Welcome to Creamery Creek Farm! We are the Shumway Family we are located on a ranch in the beautiful high desert area of Black Rock Canyon, 90 miles south west of Salt Lake City, Utah. 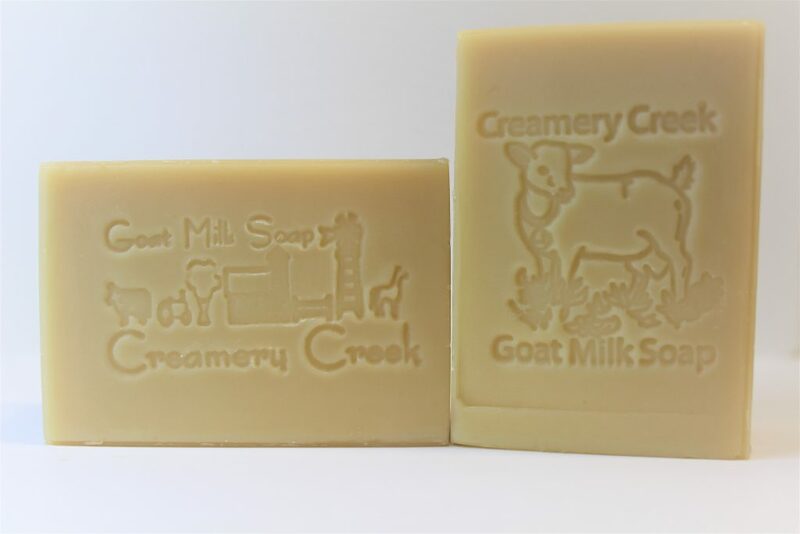 We started raising goats for milk in the late 1980’s and started making Goat Milk Soap in 1997. 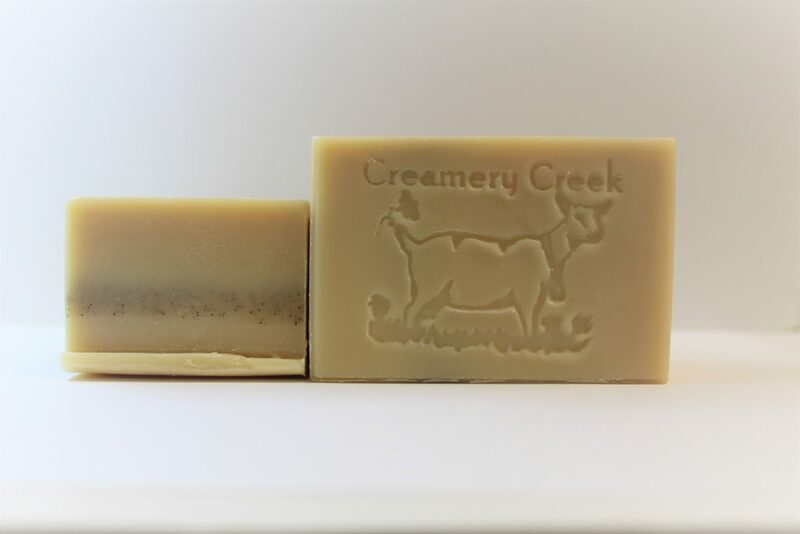 We love making goat milk soap and are passionate about making the best high quality goat milk soap for our customers and family! Our Goat milk soap starts with our wonderful Nigerian Dwarf Goats. Our Goats are well cared for and loved, therefore they provide us with the main ingredient of our success great, rich, fresh, creamy, goat milk! 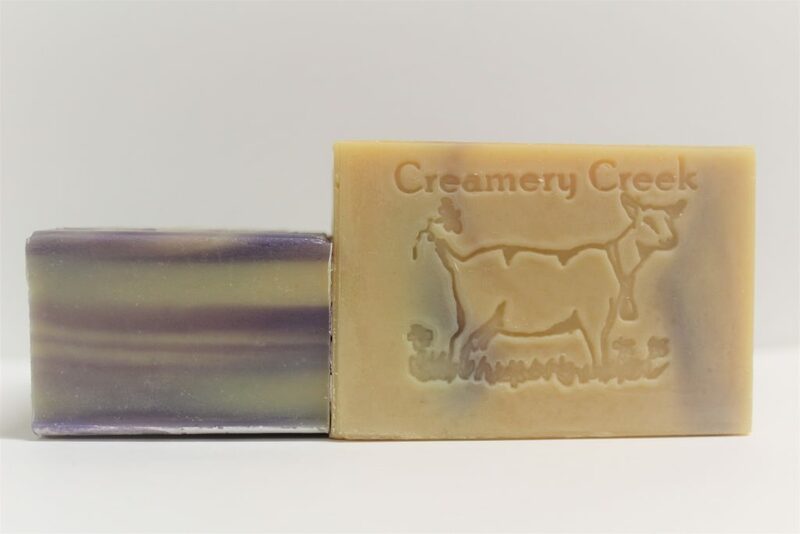 We pride ourselves in making fantastic goat milk soap. The only bar soap I ever buy for my family! Great price for what you get. Great shipping and amazing customer service. Love these soaps! Kind to the skin, smell wonderful and last a long time. We started raising goats in 1988, when our children were small. We started out with African-Pygmies and some other grade does, but back then the goats were just for fun, just pets. In 1994 we sold our herd of pygmies and began the search for a small dairy goat that would provide milk for the farm. That same year we purchased our first Nigerian Dwarf Goats. We found the best foundation animals from the top breeders around the Nation and brought them to our little farm. 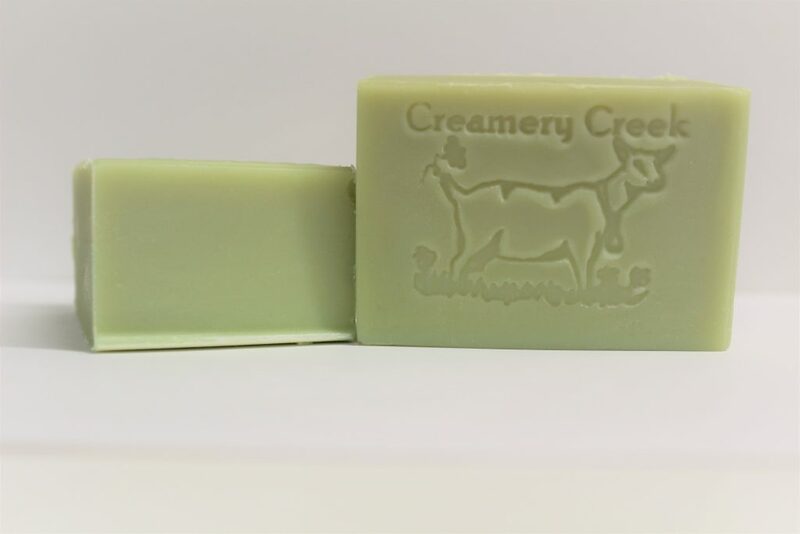 Since then we have been selectively breeding our does to the very best bucks to create a dairy goat that excels in the show ring and produces a large amount of rich creamy milk to produce the very best soap for our customers. Our goats are registered with AGS and ADGA. 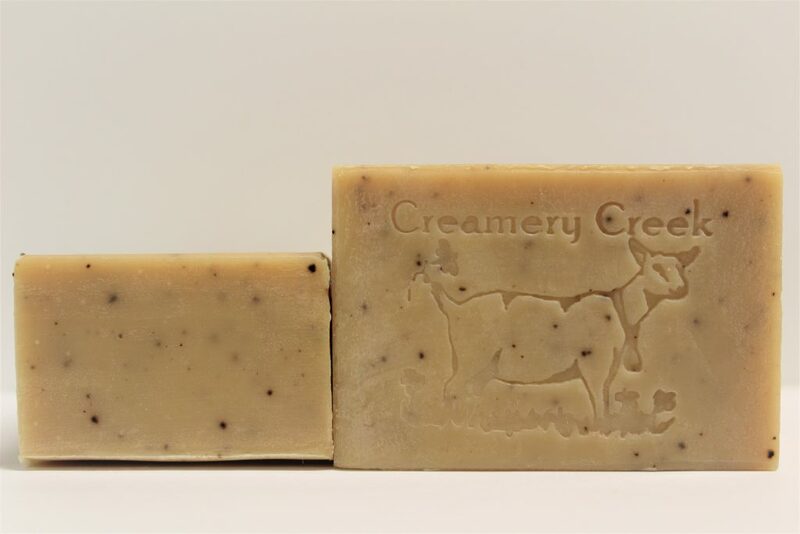 They are a valuable and important part of our soap making business. All our sweet goats are loved and are treated with care and kindness and in return they provide us with lots of wonderful creamy milk! We test our goats yearly for diseases and have always had a clean herd. Even though we have been raising goats for over 20 years we are still working to improve our herd and the breed. 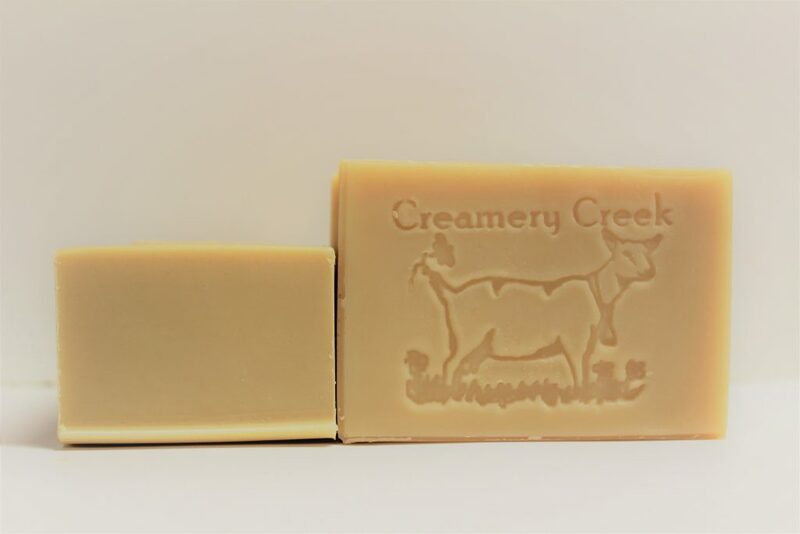 Thanks to our team of goats, we are capable of making the best creamy goat milk soap ever. 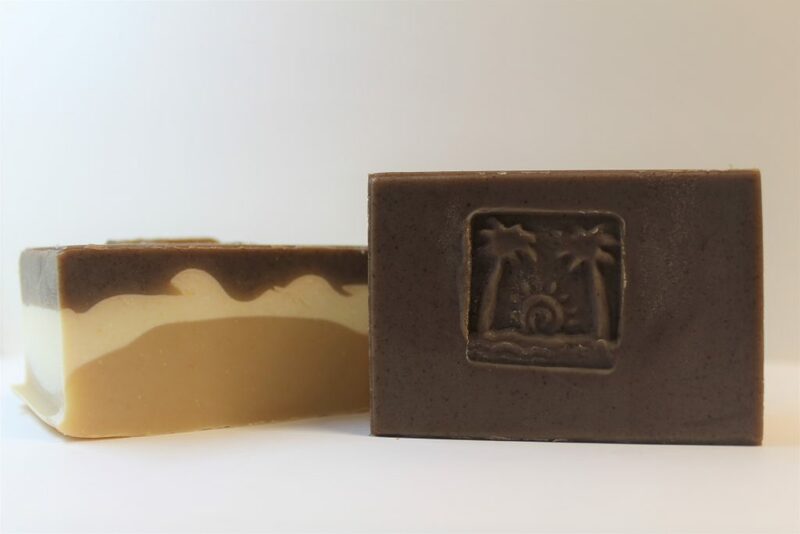 The soap that we sell also helps maintain and improve our small farm and the goats that reside and work here. 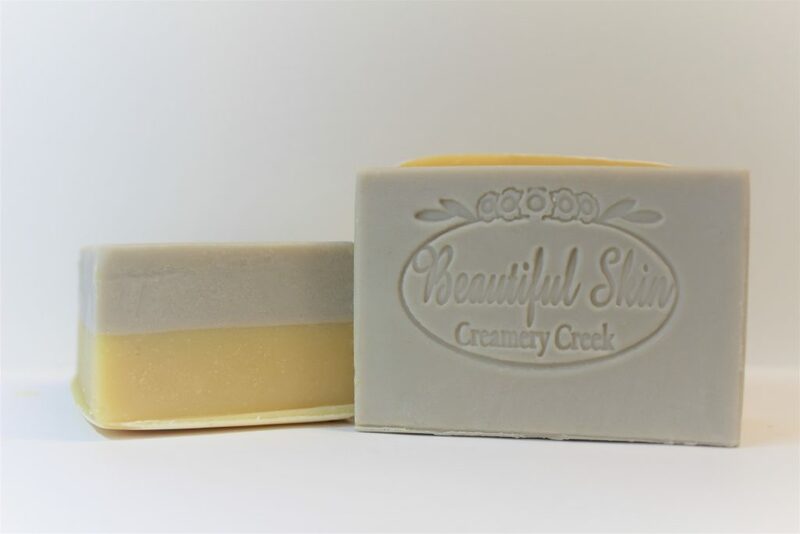 This entry was posted in Body, Farms and tagged body, Creamery Creek Farm, Goat Milk, Soaps on September 6, 2017 .